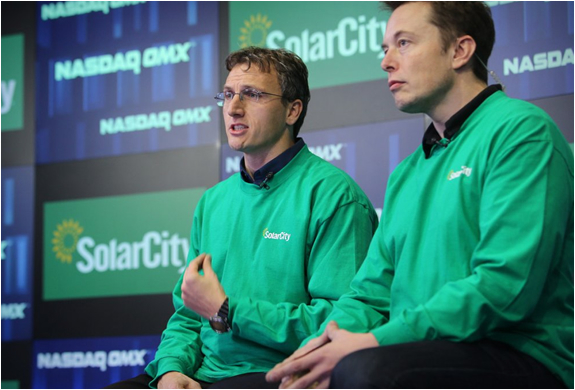 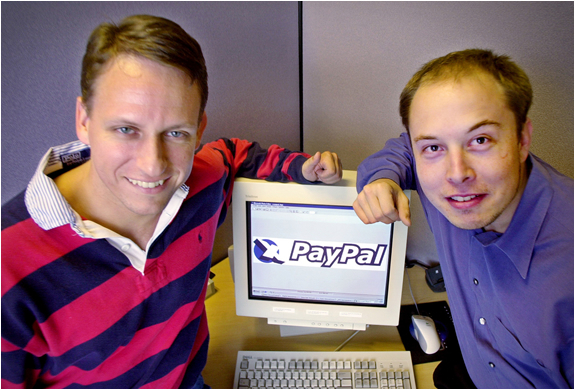 Elon Musk is one of the most daring entrepreneurs of our time, he is the man behind PayPal, Tesla Motors, SpaceX, and SolarCity, each of which has sent shock waves throughout American business and industry. 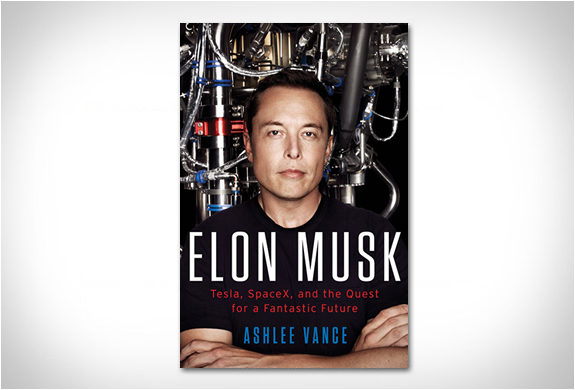 The "Elon Musk: Tesla, SpaceX, and the Quest for a Fantastic Future” book, written by veteran technology journalist Ashlee Vance provides the first inside look into the extraordinary life, relentless drive and ingenious vision of Elon Musk. 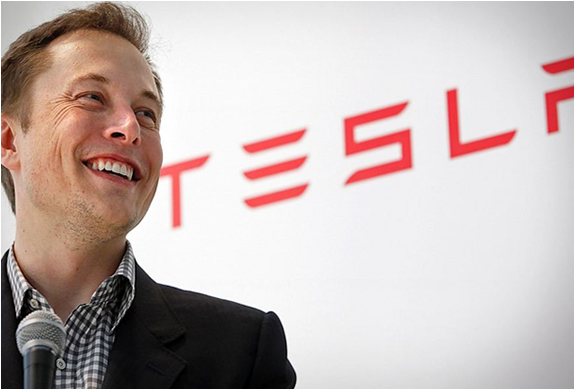 Written with exclusive access to Musk, his family, and his friends, the book traces his journey from his difficult upbringing in South Africa to his ascent to the pinnacle of the global business world. 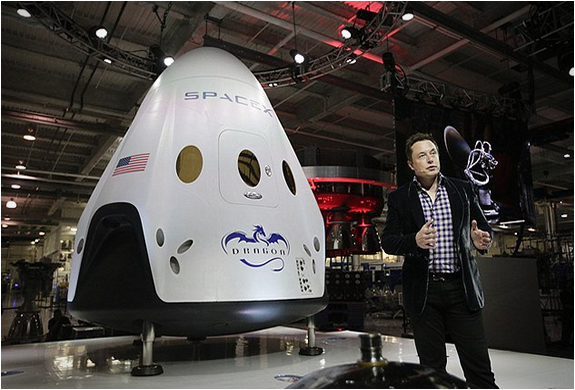 A must have coffee table book for any aspiring entrepreneur.